Lack of interoperability among health information technology (HIT) systems in the U.S. is a major contributor to the fragmentation of health care itself, and impedes progress toward more coordinated, safer, more efficient care. In Moving the Needle on HIT Interoperability, the second in CAPP’s three-part series of white papers, Implementing Health System Improvement, CAPP members call on policymakers to accelerate the drive toward HIT interoperability. 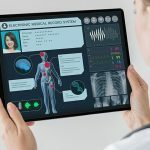 The report lauds the passage of the 2009 HITECH Act, which has resulted in the vast majority of physicians and hospitals now using electronic health records (EHRs). 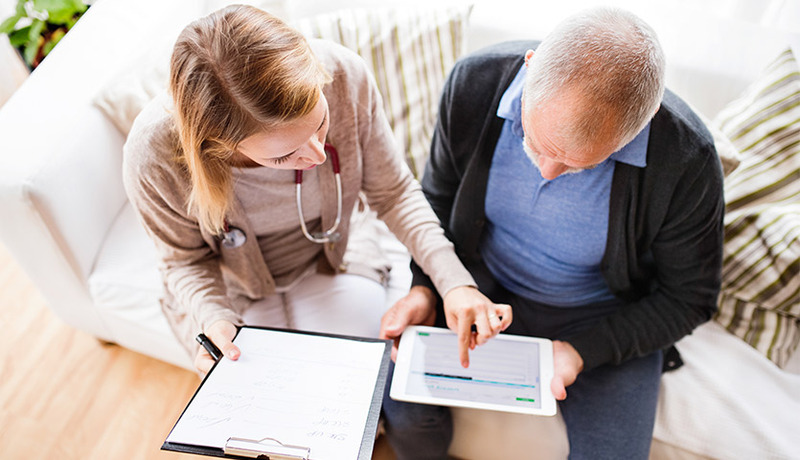 But having access to EHRs is only a first step; the critical next step is ensuring that the information contained in EHRs paints a full clinical picture — and that requires interoperability among systems. 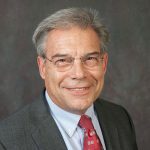 Rather than focusing broadly on interoperability, however, providers responding to the incentives of the HITECH Act have had to focus narrowly on meeting specific functional targets and process measures within EHRs to ensure documentation of activities.